Thomas was born in Dillingham in 1953 to Mary and Earl Tilden. 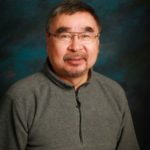 His family moved from Dillingham to Portage Creek along the Nushagak River when he was a young child. He learned how to hunt, fish, and gather berries, game and plants to help sustain their lifestyle. He is the father of sons and daughters and has grandchildren. He was sent to high school in Dillingham and went to the University of Nagoya Japan and the University of Alaska in his final senior year. He went on to school in the Seward Skill Center to get his cooking diploma and worked on the North Slope as a baker, worked on seafood processors as a cook, worked for the Bristol Bay Area Health Corporation as a safety instructor and tobacco cessation trainer and now work as a call in cook for Kanakanak Hospital. 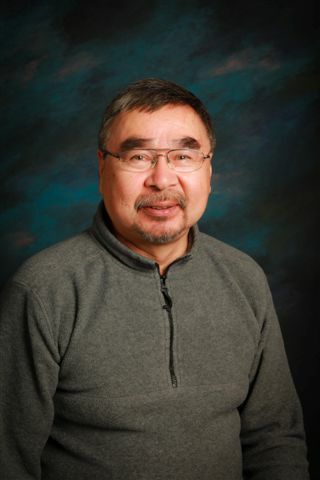 He has been active in advocating for his hometown and the people of Bristol Bay as Chief of the Curyung Tribal Council, councilman and Mayor of Dillingham, member of the Bristol Bay Native Association, Chair for Indian Education, as a board member on Choggiung Ltd, board member on Nunamta Alukestai, and as a village representative on the AFN board of directors.